If you were born between 1980 and 1996 – you are a millennial – and these statistics may not surprise you. But to put things in context – this job-switching behavior is three times as much as non-millennials! This can also be a red flag for employers. So we caution you to think twice before adding yet another entry to your resume. The statistics show that half of millennial workers do not see a future with their employers. Low engagement at work has been cited as a major reason. Millennials require more engagement than previous generations. Employers who can’t figure out how to engage millennials will find their staff “checked-out”, with no passion about their career, or possibly even harming the business through their indifference – employing people who simply show up to put their hours in isn’t a recipe for success. FOMO effects jobs! It has become such a prevalent millennial issue it was added to the Oxford English Dictionary in 2013. Blame it on social media, texting, 24/7 entertainment channels… millennials were raised with better opportunities being only a few clicks away. It’s not hard to see how they live with a feeling that there may be something even better waiting for them behind any one of the links on the online job billboards. We have two suggestions for attracting and retaining millennials. 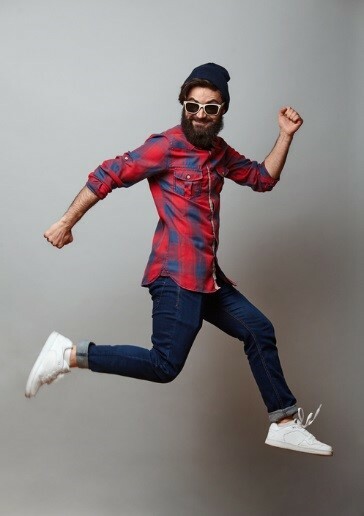 If you can’t beat the job-hopping phenomena – embrace it. Understand how to attract millennial workers who are considering leaving their current employers. 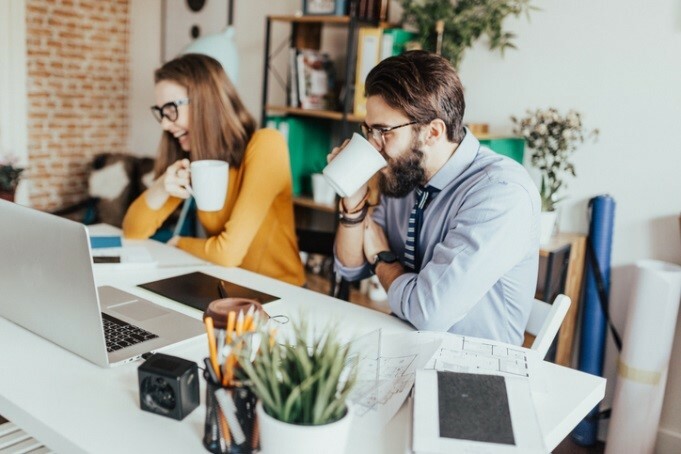 Enlisting the services of a young, skilled recruiting agency who stays connected to the millennial generation can tremendously help you find candidates that are still employed, but looking to switch jobs. What isn’t a fit for these candidates elsewhere may be the perfect opportunity for your company. Retain your existing millennial employees. FOMO comes from unhappiness. If you are able to engage your millennial workers, and help them feel a sense of community and accomplishment, they won’t be as tempted to constantly check to see if they are missing out elsewhere. The largest difference between millennial responses and previous generations is that millennials want to learn and grow! This is not surprising for a generation who probably can’t remember a time they couldn’t just Google something. More importantly, these results confirm the exploding growth we are seeing in the desire for STEM careers. If you are an employer offering science, technology, engineering, or mathematic careers, you are in a good place. You could be perfectly positioned to offer millennials the opportunity to learn, grow, and advance. At Odyssey Enterprises we frequently hold social events to meet prospective candidates. At our events we are often asked by millennials if we have employers offering STEM careers. To learn more about these candidates, please contact us.